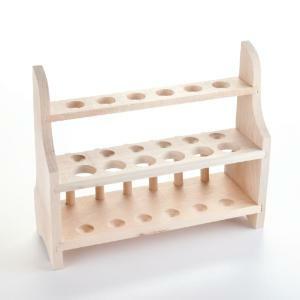 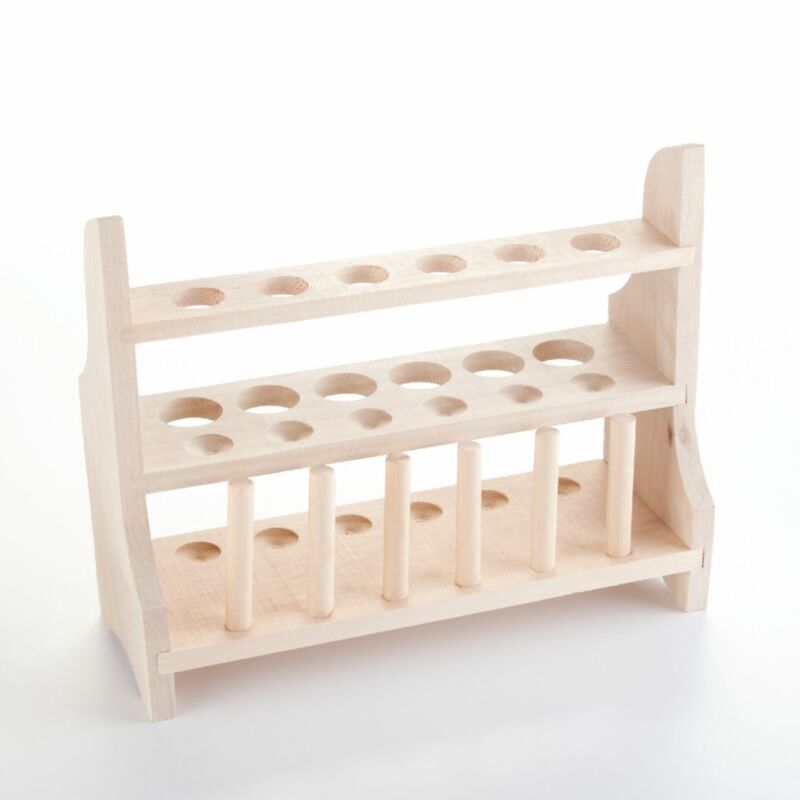 This rack is constructed with dovetail joints. The upper level holds seven 3/4" tubes, while the lower level holds six 1" tubes. 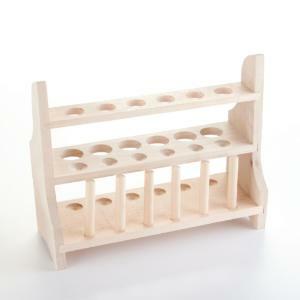 It also has six drying pins.